Emilio Bariaschi, a passionate enthusiast, established the museum in 2008 in Guastalla, Regio Emila, focusing on the immediate post-war period. 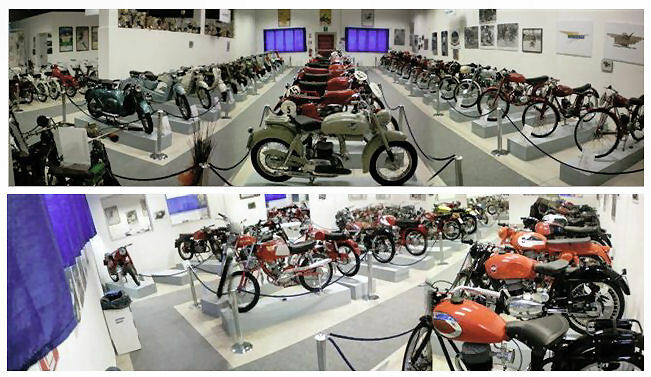 The four halls display some 160 machines illustrating the progression of the motorcycle industry in racing and commerce. The museum hosts many meetings of enthusiasts during the warmer months.